Sedona features luxurious and supple hand with beautifully pronounced grain. 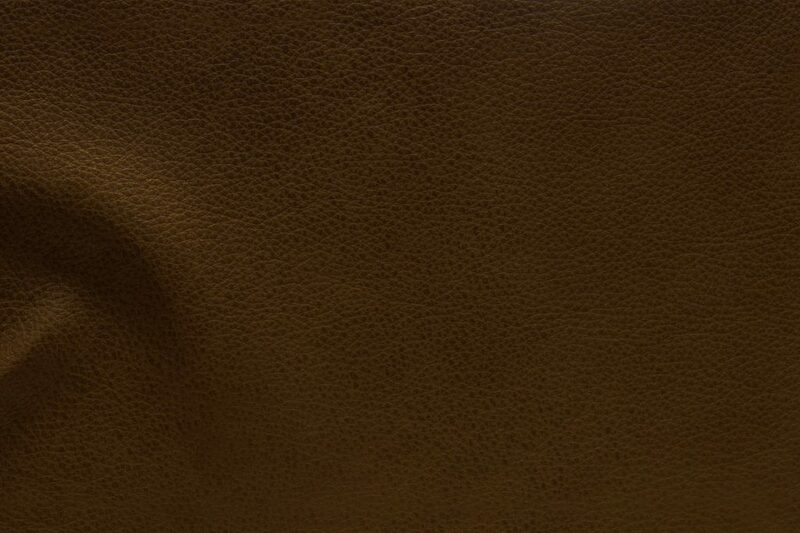 Thicker cut leather with saturated aniline colors featuring old world with elegant two-tone effect that is hand wiped to give its natural look. This genuine leather is versatile and suitable for every day active family lifestyle.